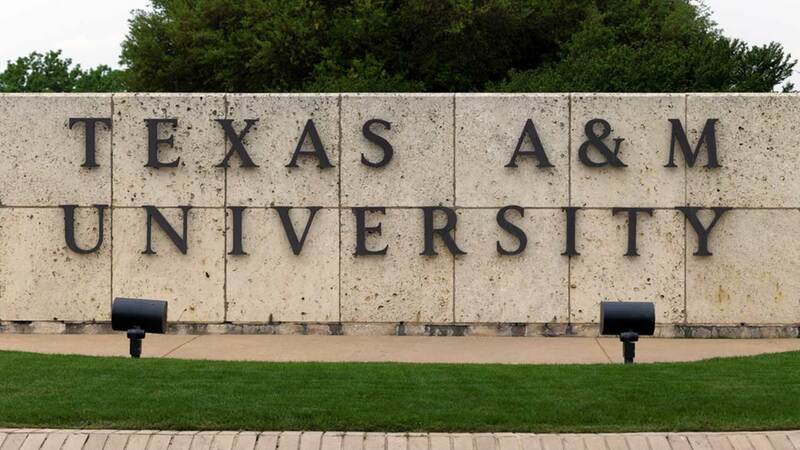 DALLAS, TX -- Texas A&M University System Chancellor John Sharp apologized Tuesday to high school students for racial insults that some minority students say they heard while visiting the College Station campus last week. Sharp and Texas A&M President Michael Young met privately with the junior class at Uplift Hampton Preparatory, according to a statement from Uplift Education CEO Yasmin Bhatia. State Sen. Royce West joined the A&M leaders at the public charter school in South Dallas. University officials are investigating allegations that some white A&M students made racial comments or flaunted Confederate flag jewelry on Feb. 9 to taunt the visiting high school students, some of whom were black and Latino. Two black high school students say they were confronted. "The leadership team extended an apology to the class, praised them for the manner in which they handled a difficult and offensive situation, and offered them the opportunity to ask questions," Bhatia said. The A&M officials and West had expressed outrage last week over treatment of the teens. Texas A&M Student Body President Joseph Benigno, who also made the trip, presented letters from thousands of students at the college who disavowed racism and supported the high school students. Organizers had hoped to send 10,000 handwritten notes. Letter-writing stations were set up Monday across campus. Uplift Education spokeswoman Sara Ortega did not have an estimate on how many letters the students received but said there were thousands. "I encouraged our scholars to keep the letters as a symbol of time when they overcame an obstacle on their journey to a college degree," Bhatia said. Uplift Education is largest charter school network in North Texas, with 16 campuses in the Dallas-Fort Worth area, according to its website. University officials did not immediately comment on Tuesday morning's private meeting or provide an update of the status of the investigation. West earlier called for possible expulsion of any A&M students involved in the incident. The Texas A&M University System, with 11 universities and other operations including a health science center, has more than 140,000 students.